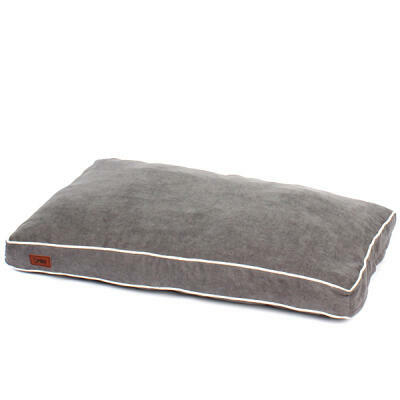 The Kong Classic Dog Toy has been a favorite for dogs around the world for over 40 years. 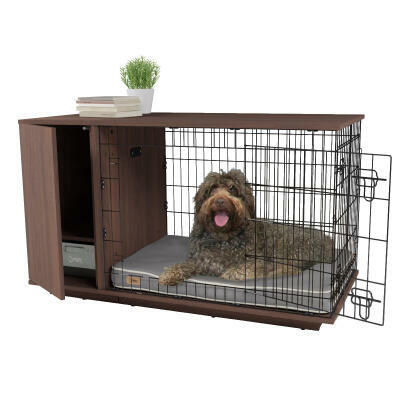 The natural red rubber formula is ultra-durable and bouncy and has been designed with a space inside for you to tuck away your dog's favorite treats. 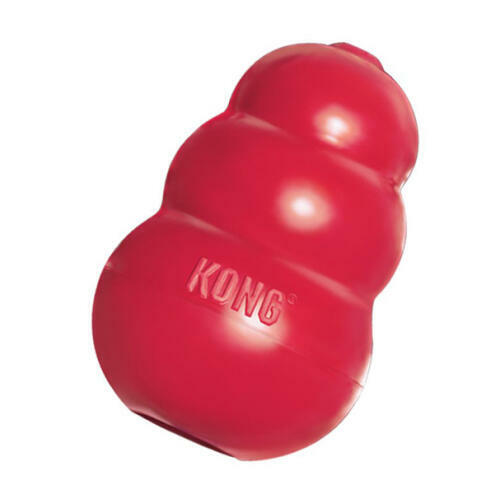 Designed to offer enrichment by helping satisfy a dog's instinctual needs to play, the Kong Classic has an unpredictable bounce thanks to it's unique shape. 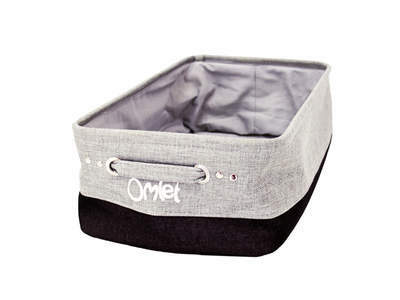 This ensures games of fetch remain challenging and fun for your dog no matter how often you play! 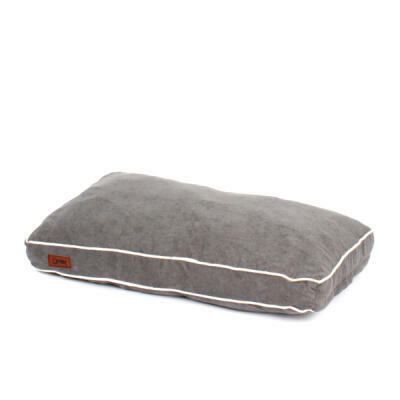 The durable natural rubber is perfect for dogs to chew on and for an added incentive you can tuck treats into the handily designed hole to reward your dog during play. 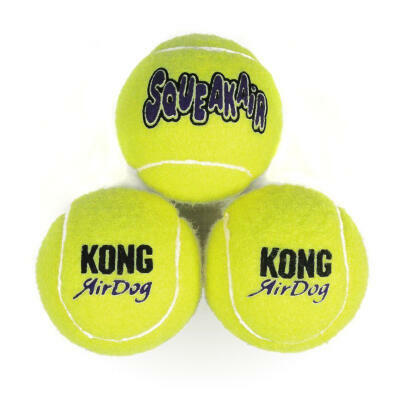 The Kong Classic is recommended by most veterinarians, trainers and dog enthusiasts.